“We know what we are but not what we may be”. Shakespeare is a champion of our human evolution and our hardly imaginable potential. In her deranged openness Ophelia is able to affirm, “we know what we are but not what we may be”. 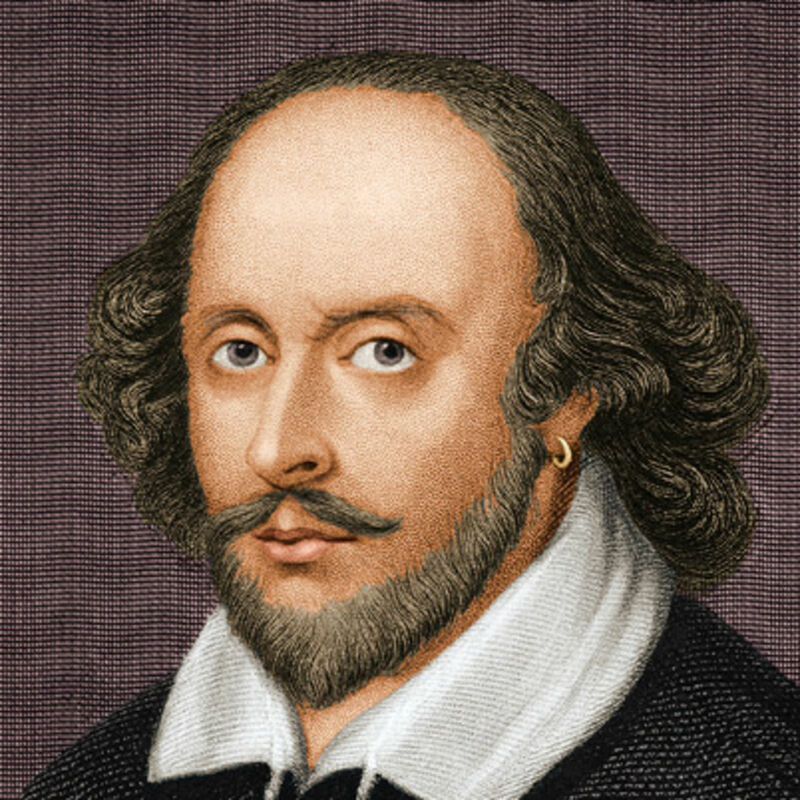 With his creative genius for language when English was at its most malleable, and with his actor’s experience of stagecraft, Shakespeare wrote plays that celebrate our longing to wake up to what we can become and to what we can do. In all the plays, we encounter individuals who struggle with inherited paradigms, questioning their own identity, and the motives for their actions. Some characters need an uncomfortable outer event to realise their destinies, others experience internally prompted painful insights. In this modern initiation an event, a stranger, a friend, a dream, or one’s conscience can play the role of hierophant, enabling a new world-order to dawn on us and prompt the unpredictable. Among the plays we shall study and see at Shakespeare’s Globe Theatre are As You Like It, Hamlet, Othello, and The Winter’s Tale. Several themes run through these dramas, Exile, Alienation, Jealousy, Forgiveness, Poison, and Fraternal Discord, and in each of these plays there is a waking up to something new, a shedding of an inherited burden, a realising of a new possibility. Old monarchs struggling with their failing authority, brave individuals discovering their potential Ego sovereignty, the inseparable link between knowledge and evil, the painful dichotomy between knowing and doing, the allure of gender fluidity, the manifestation of life even in death, and the enabling power of forgiveness, all provide scope for our exploration and discovery. It is in the spirit of this “becoming human” that we will take up the work in this course. There will certainly be additional opportunities at other mainstream and fringe theatres that have not yet published their summer programme to see more plays during this course. The beauty, genius and creative energy in the language of the plays and sonnets will be part of our work, as well as historical considerations of England, the world and English at Shakespeare’s time. This treasure of universal culture that celebrates, confirms and lovingly accompanies our becoming human was given at the beginning of what Rudolf Steiner called the Consciousness Soul Age. This gift to the world carries and reveals something of the Spirit of English still now after 400 years, and this will further grow and prosper, long after the illusions of national, territorial or political significance have been dispelled. Sarah Kane, Richard Ramsbotham, Fred Dennehy and Andrew Wolpert will be running this course, which is for adult (18+) native speakers and non-native speakers of English who have an upper-intermediate or advanced level of comprehension. Students over 16 will be welcome if accompanied by an adult. The course fee is £630 (£580 if you register by 15th March). This includes four Groundling (standing) theatre tickets at Shakespeare’s Globe, but no accommodation or food. We suggest you begin to explore the various options from Hostels, University Halls of Residence, airbnb, shared house or flat rentals, as there is great demand for accommodation in London over the summer.